There are few anglers who have an infinite love for fishing more than Theo! 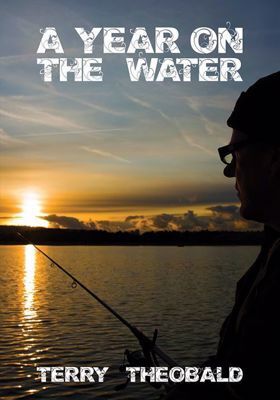 His passion and desire to engage with specimen size fish of all species is undeniable yet, the enjoyment from being out there with rod in hand is all he needs because, it is the pleasure of angling that is his driving force. 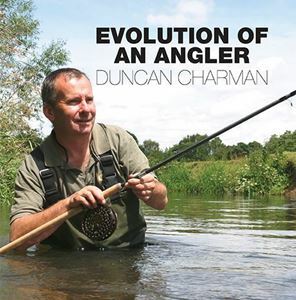 This book gives you an insight into how focused you have to be when it comes to the pursuit of specimen fish, the hours, days and indeed weeks not always being fruitful. Theo’s journey throughout 2011 has been a roller coaster ride of ups, downs, triumphs and tribulations and it is all here for fellow anglers to digest. When deciding to write about his exploits he didn’t know where it was going to lead and the route eventually taken wasn’t anything like planned. There are exceptional captures, lost fish, tears and laughter and all make up what was uniquely for Theo, A Year On The Water.